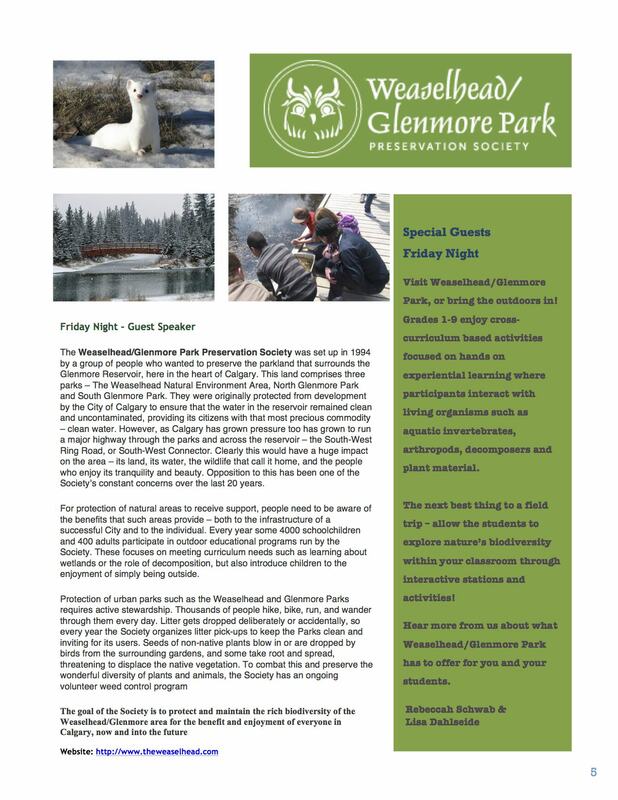 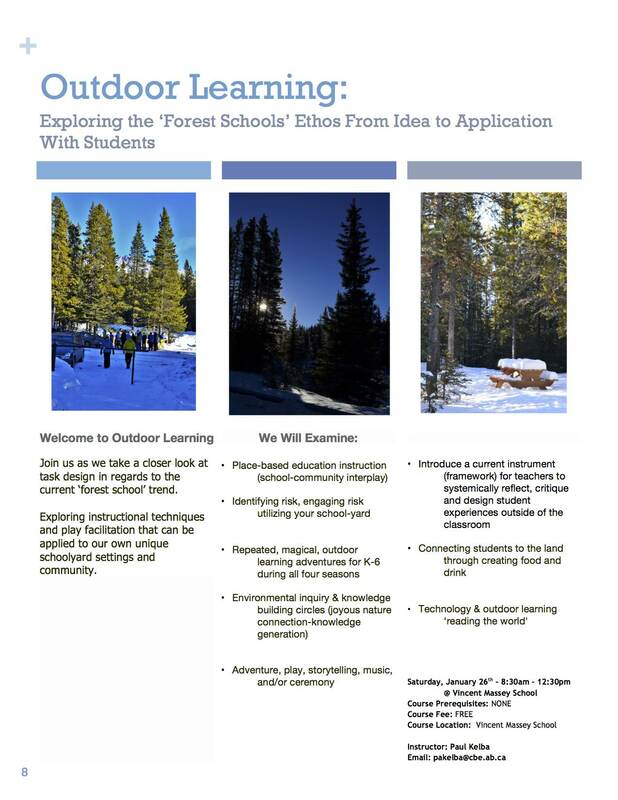 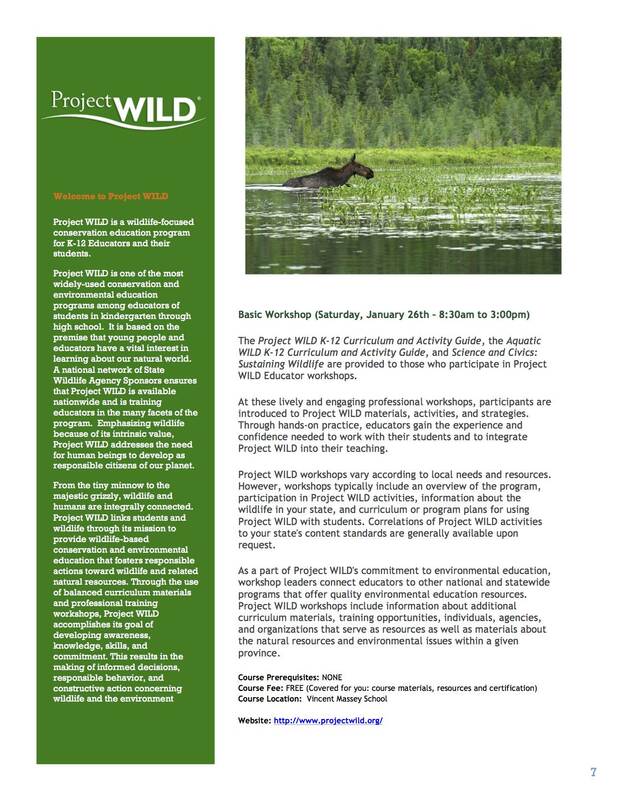 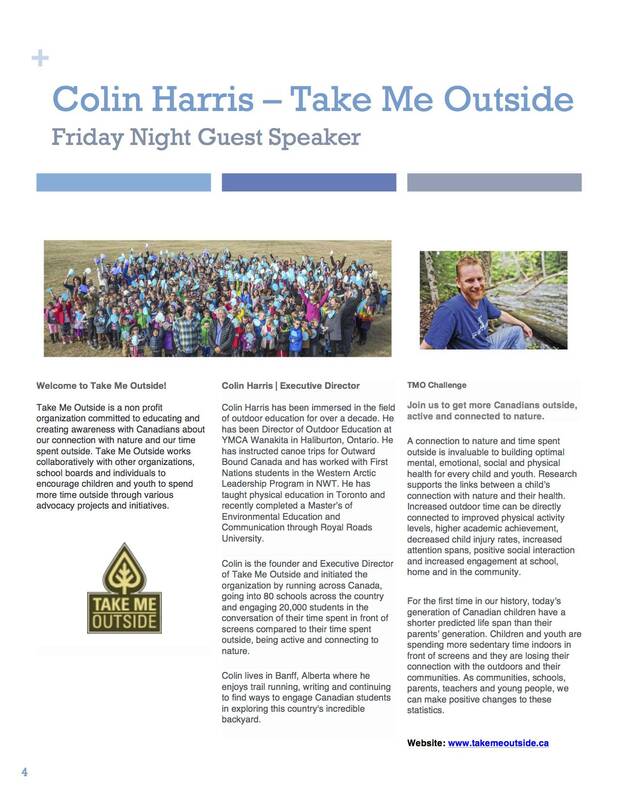 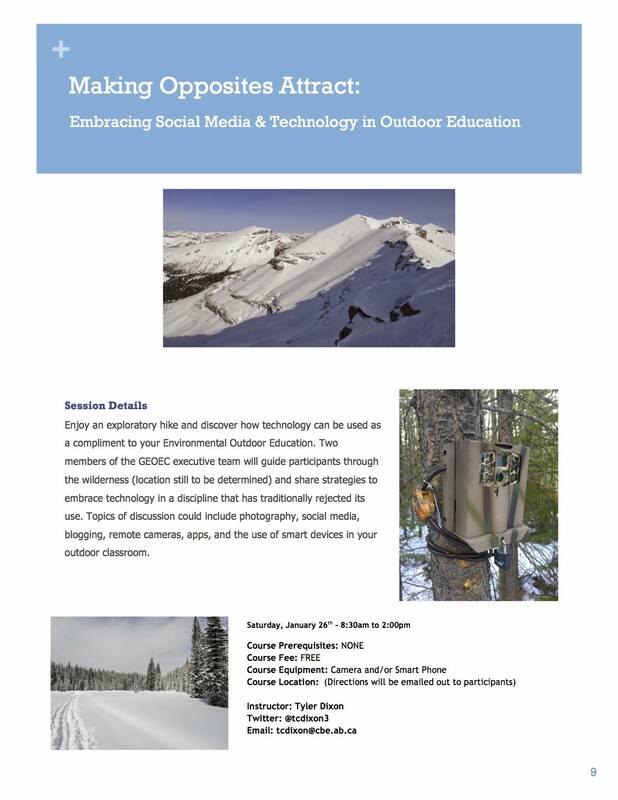 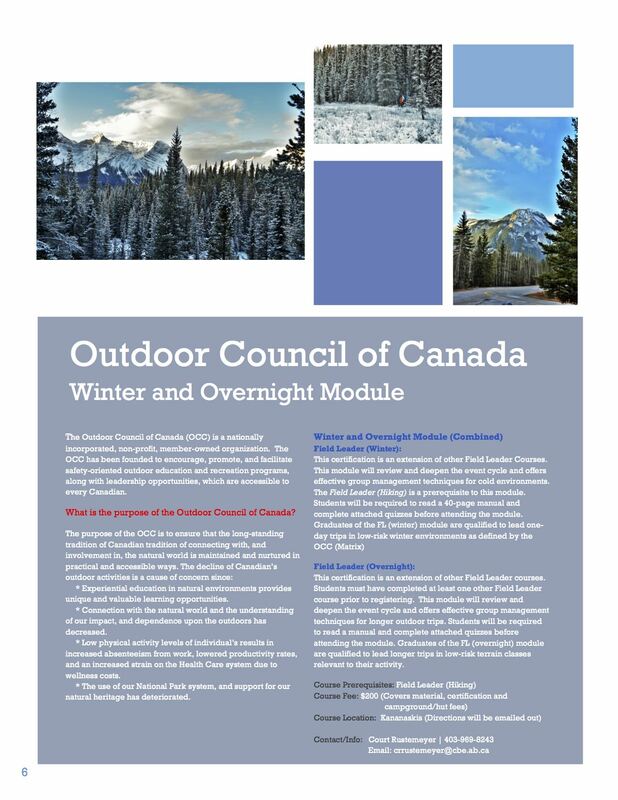 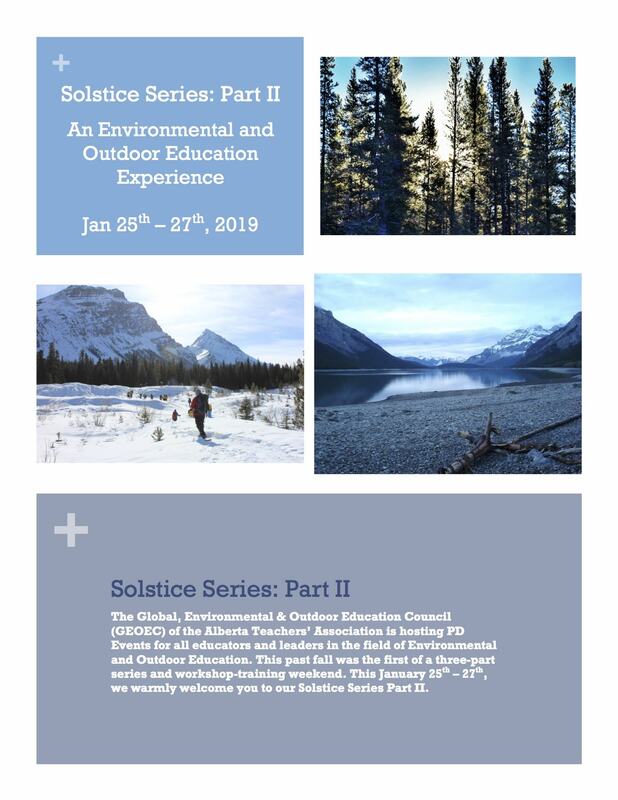 The Global, Environmental & Outdoor Education Council (GEOEC) of the Alberta Teachers’ Association is hosting PD Events for all educators and leaders in the field of Environmental and Outdoor Education. 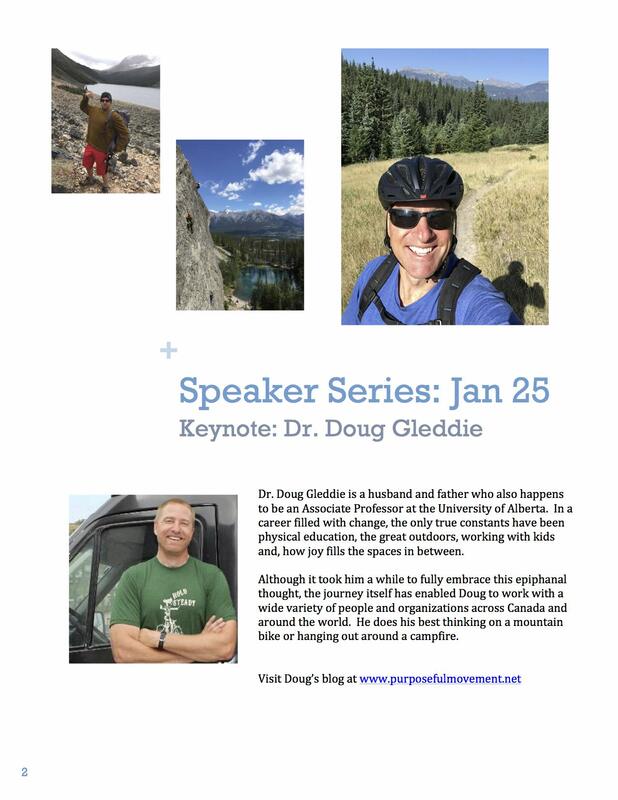 This past fall was the first of a three part speaker series and workshop training weekend. 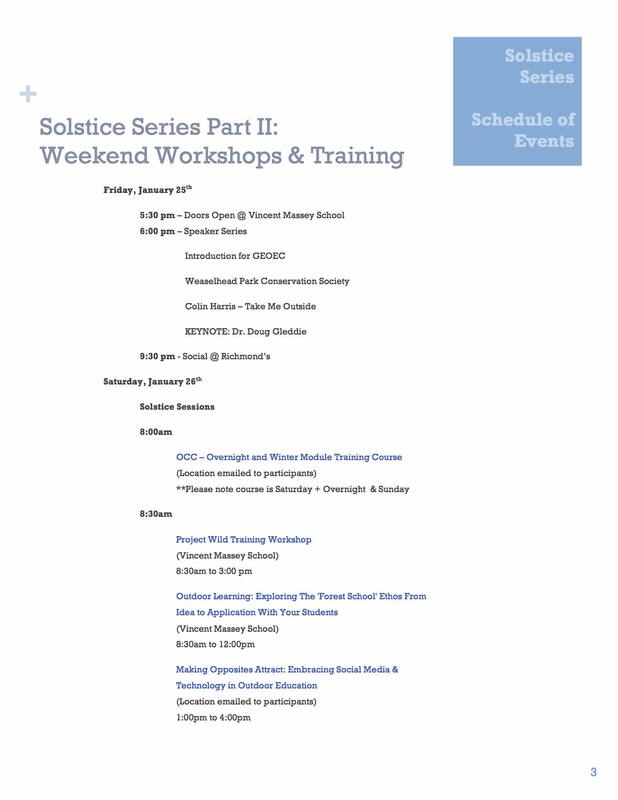 This January 25th-27th, we warmly welcome you to our Solstice Series Part II.